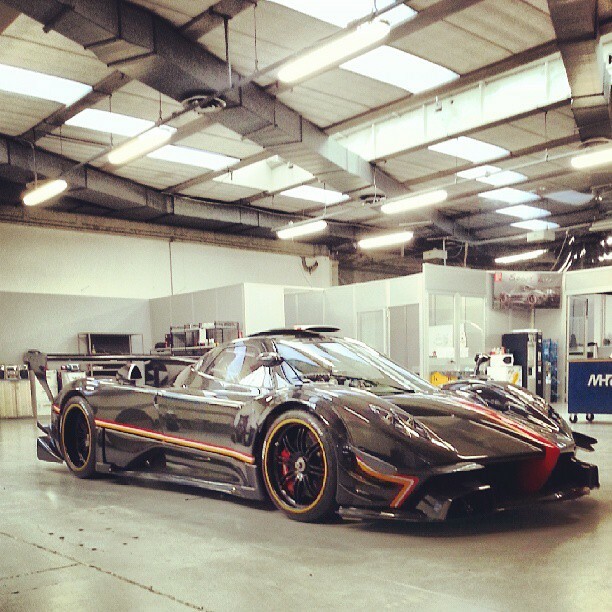 Prototype 0: First Pagani Zonda R EVO Unveiled! First Pagani Zonda R EVO Unveiled! If you are not following Pagani Automobili Instagram profile, you should!